Saluda, North Carolina has been a favorite vacation destination and a highly prized community in which to reside for many years. It provides a perfect escape from the everyday chaos of life with its peaceful tranquility, scenic beauty and fresh mountain air. Nestled at the foot of the Blue Ridge Mountains, Saluda is a great place to enjoy seasonal beauty throughout the year. 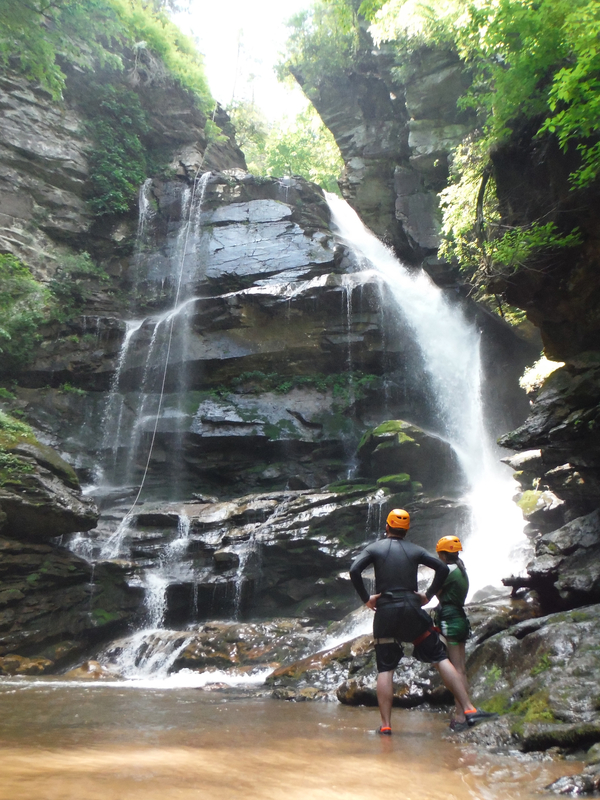 Attractions abound in this mountainous retreat from world class kayaking rapids to zip lining. The Green River Games, an annual competition, takes place in the Green River Gorge. Hiking, biking and abundant scenery are conveniently just minutes from I-26.